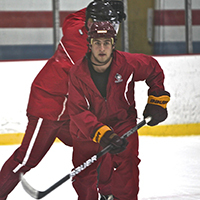 Prepare for your journey at Greg Carter Hockey! 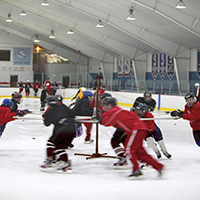 Learn hockey fundamentals from the best in the business. 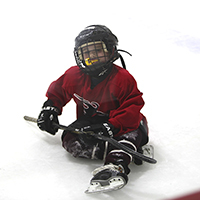 We teach skating, stick handling and shooting in a way that builds confidence and leads to continuous improvement. Our staff is impeccable. 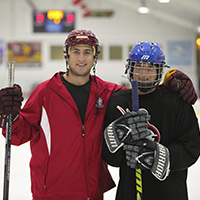 With extensive background checks, character references and more, our employees are fully qualified to lead hockey camps. 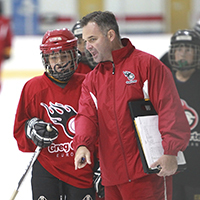 From health records to emergency protocol and discipline, Greg Carter's European Hockey School strictly abides by the rules and regulations set forth by the State Of Massachusetts. Need to cancel? All cancellations must be in writing and cancellations within 30 days of the scheduled camp are nonrefundable. 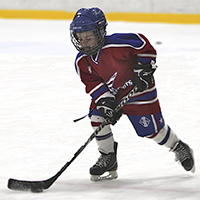 All of our ice hockey camp, clinic and league forms are available as PDF downloads in our document library along with any additional documents and waivers. Take a peek at the Carter Method in action! High-quality photos taken during camps, clinics and league games are stored here for parents and students to enjoy.